The exhibition “Inner Strength. 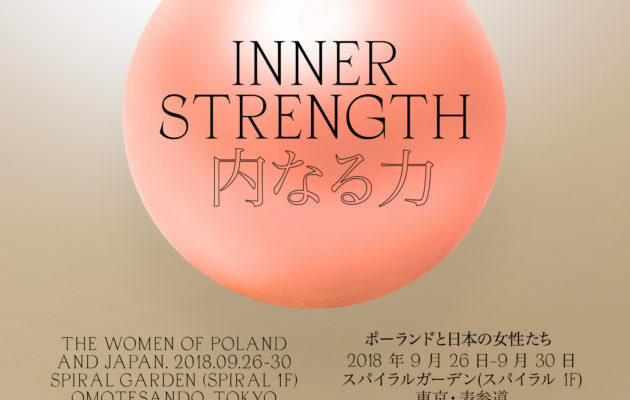 The Women of Poland and Japan” will be presented at Tokyo’s Spiral Gallery. 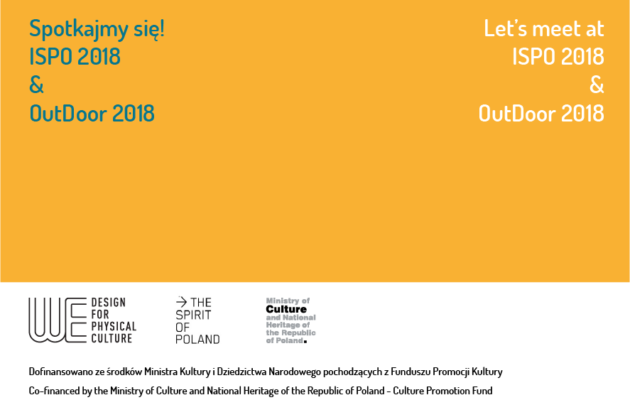 Serdecznie zapraszamy na wystawę myhand, która w dniach 6-15.07.2018 prezentowana będzie w ramach festiwalu Gdynia Design Days. We are happy to invite you to ISPO fair between 28th – 31st January 2018 in Munich at IDEAS stand – B2-UE-02! 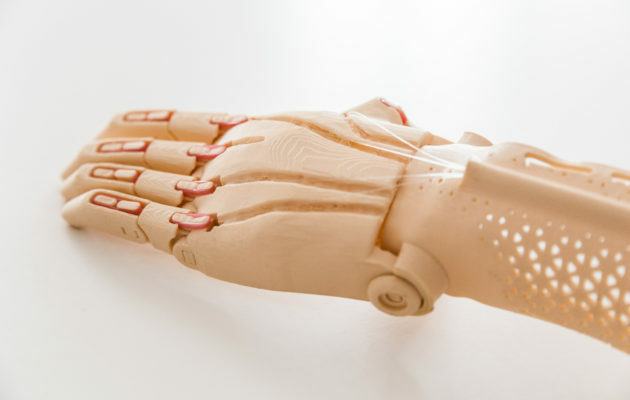 Please join us to find out more about designing for sport and myhand project! 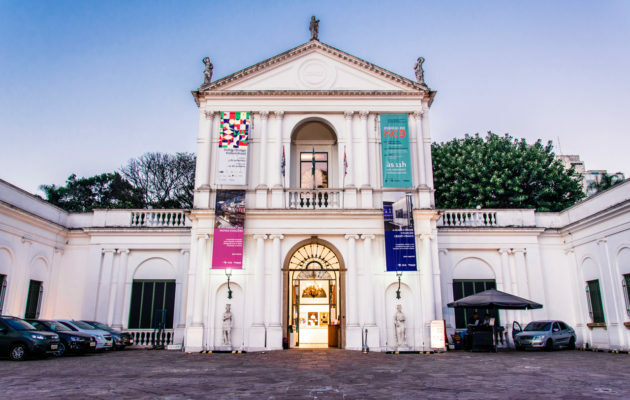 Museu da Casa Brasileira, São Paulo, from 5th September till 22nd October. 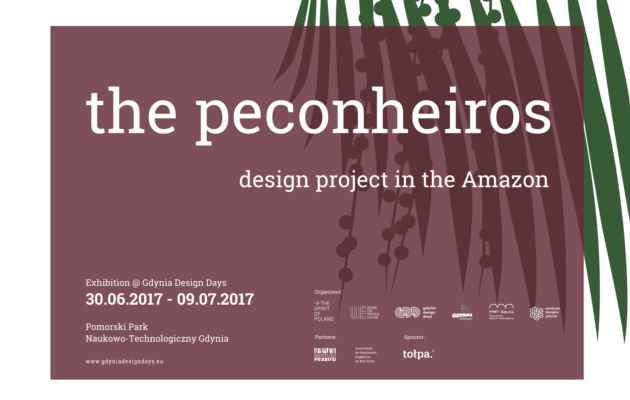 The exhibition presented at the festival Gdynia Design Days 2017, between 30th June and 9th July brings closer our Amazonian project and the peconheiros’ work. 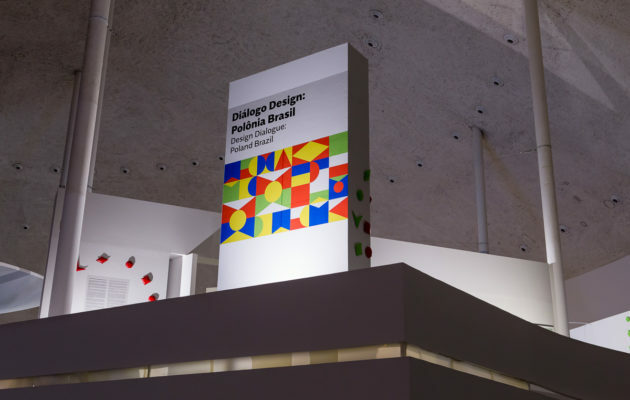 Another edition of the exhibition DESIGN DIALOGUE: POLAND BRAZIL took place at Museu National Conjunto Cultural da Republica in Brasilia, between 1st – 27th of November. 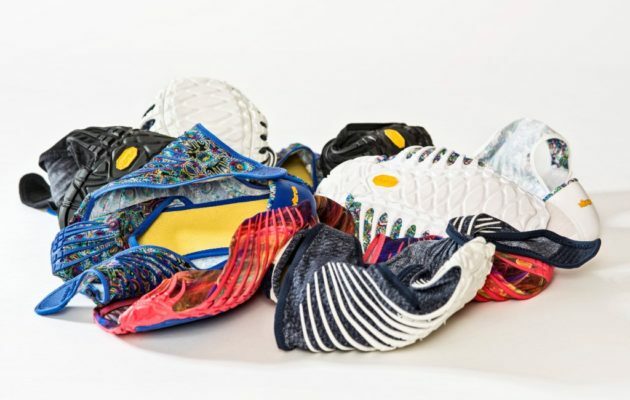 Manufacturers of sports equipment aspire to find solutions for transport and storage problems. 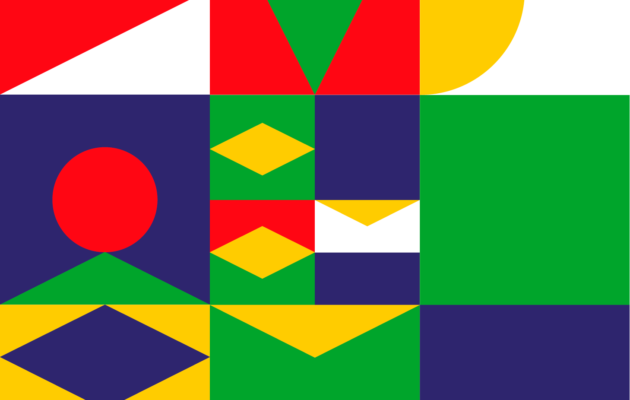 The In Motion exhibition presents examples of these solutions. 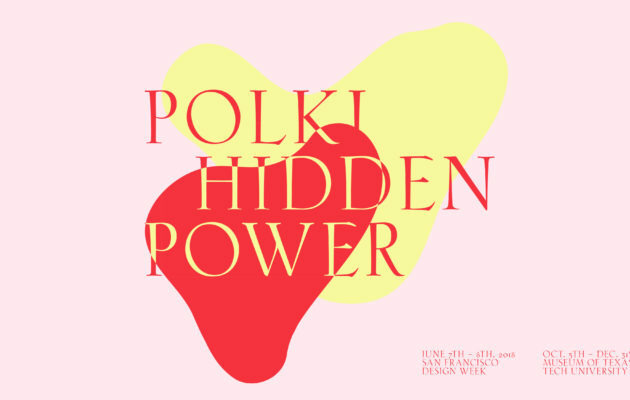 © 2019 Spirit of Poland. All Rights Reserved.